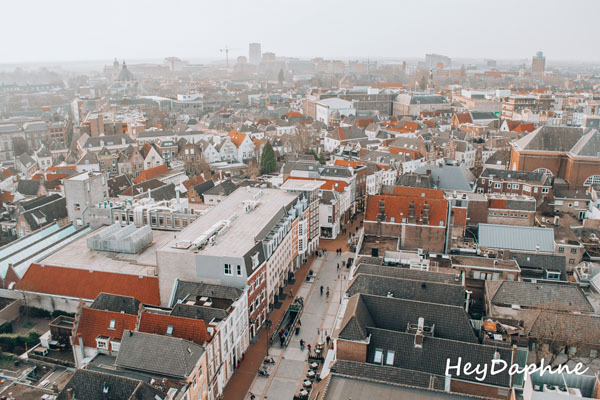 Netherlands is world-famous for its hundreds of canals, the impressive buildings made of colorful bricks that seem to have come out of a fairy tale, the windmills that turn you back in time and the beautiful tulips. 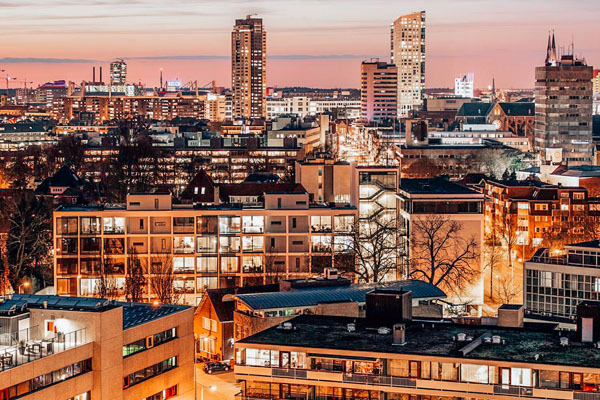 Eindhoven, the 5th largest city of the country though, seems to be far from this picture. 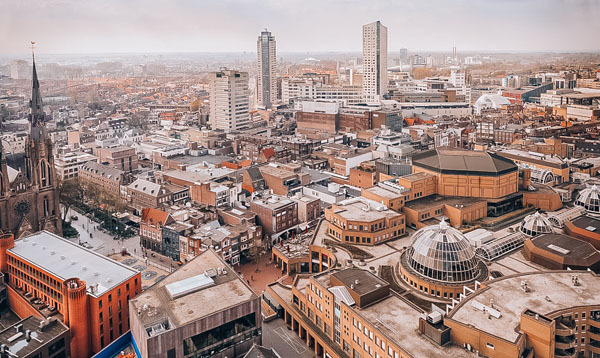 Eindhoven's biggest common element with the rest Netherlands apart from the thousands of bikes, is that the city is always vibrant. 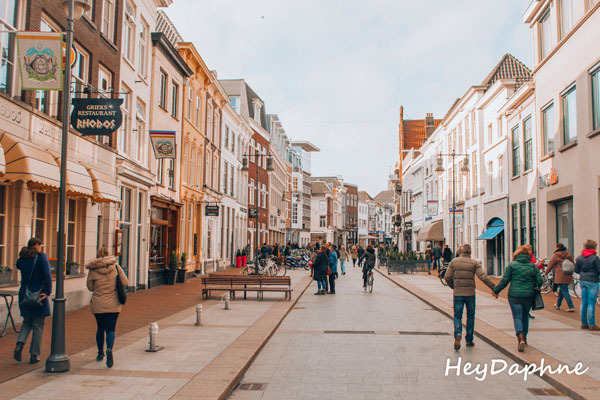 Eindhoven's pedestrian streets are crowded from early in the morning until late at night, even during winter, when temperatures are extremely low. 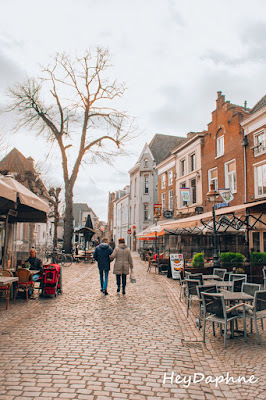 The city also has many excellent restaurants and cafes that seem to be always full of people. 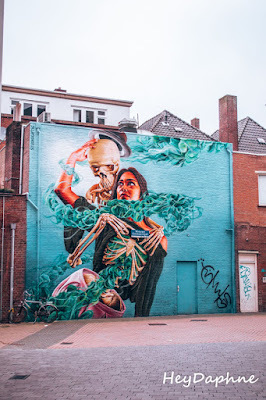 Eindhoven can be explored very pleasantly both on foot and by bicycle. Start your walk from the central square of the city, Markt Square, which is surrounded by beautiful buildings and cosy cafes. Walk around the pedestrian streets of the city's center, where, if you are a shopaholic, you will discover some very interesting shops. 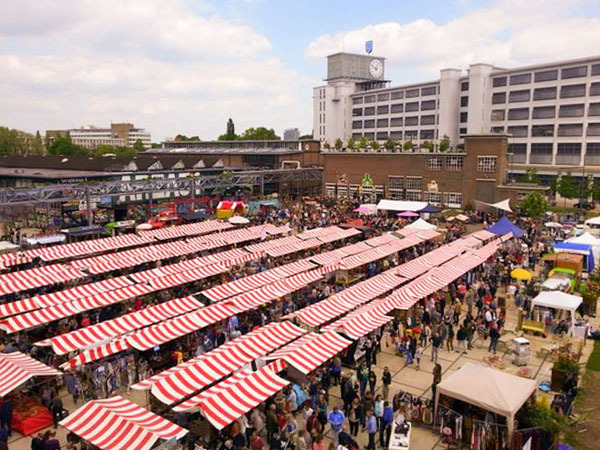 Eindhoven, except for the city of technology, it's also considered as the city of design and shopping! Visit the imposing cathedral of Saint Catherine and if you were hungry, make a quick stop, at Rpel for yummy french fries! 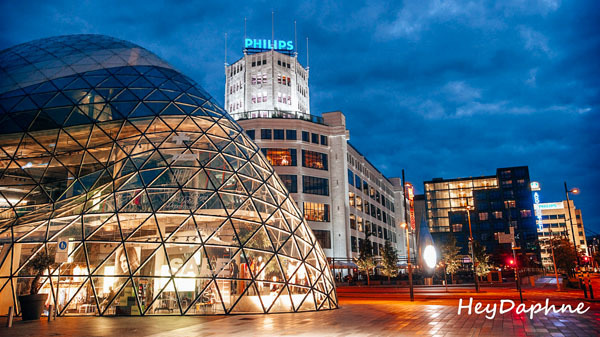 Even if you do not know anything about Eindhoven, if you look around you will probably see something related to Philips. 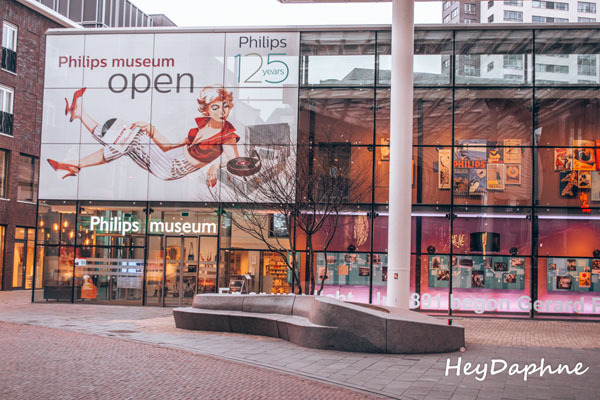 No matter how strange it sounds, Eindhoven owes its existence to the Philips family, which chose the specific area where a tiny village was located at that time to set up Philips & Co. Philips Museum was built by Queen Beatrice at that point where, in 1891, Gerard Philips built the first incandescent bulb. 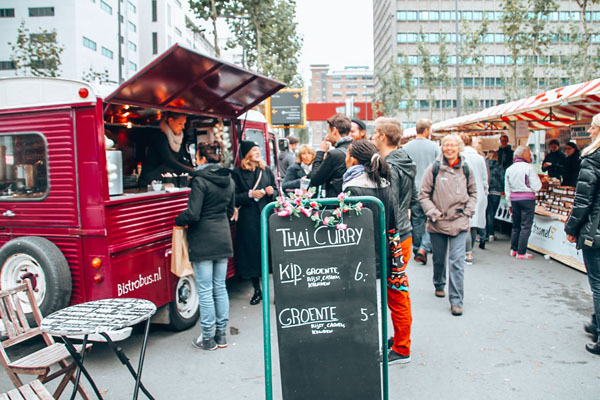 Feelgood Market is a huge open-air market that opens every 3rd Sunday of the month in Strijp-S district at Eindhoven. 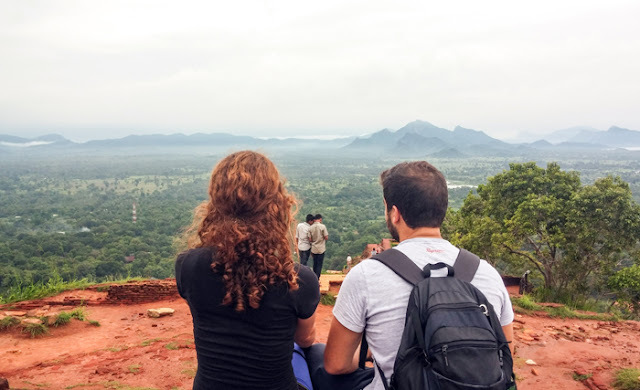 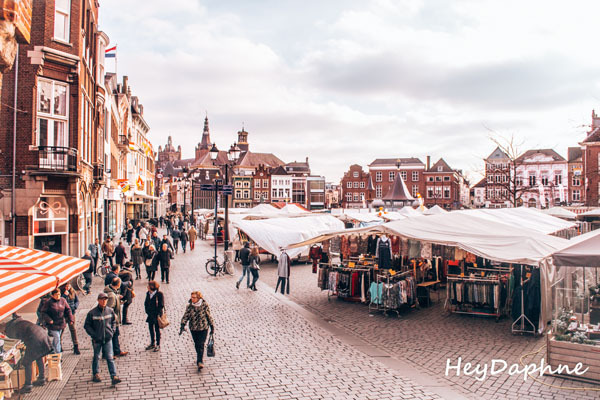 Here you can enjoy many local specialties and tastes from all over the world, to taste local beers and do some shopping, listening to live music. 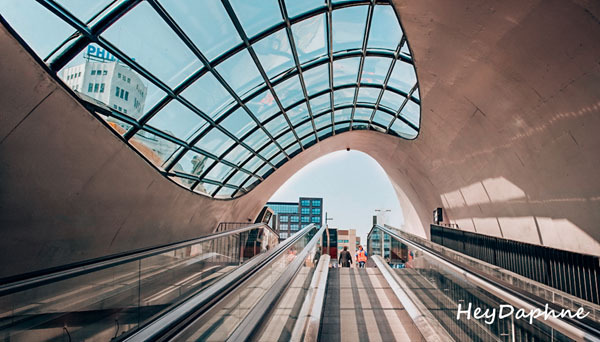 A city as modern as Eindhoven is expected to host an impressive museum of modern art. 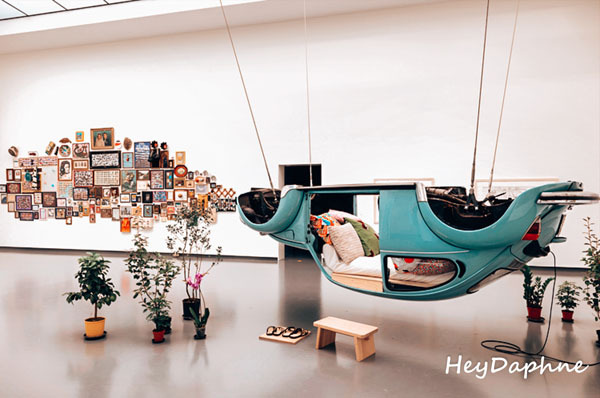 I personally love museums of this kind but I could not imagine that in such a small city it would be located one of Europe's most impressives museums of modern and contemporary art. 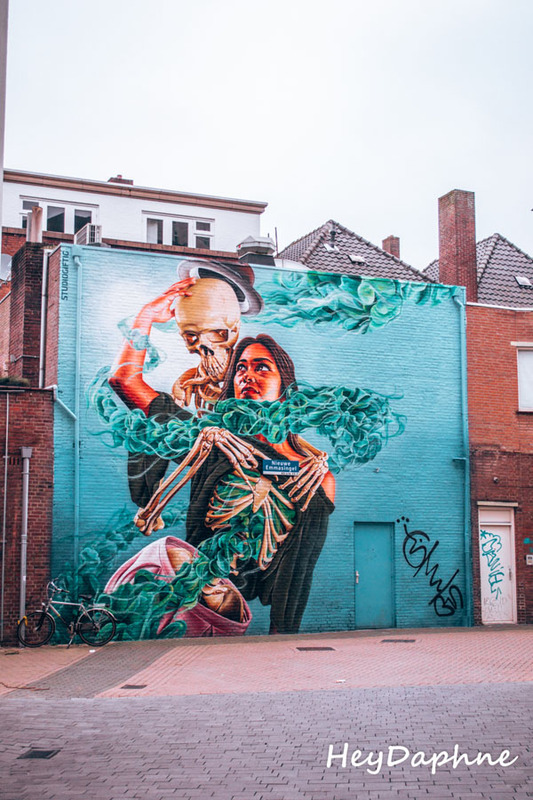 Van Abbe Museum was founded in 1936 and one of the things that makes it very special is the fact that it allows you not to just look at the exhibits, but also to touch and smell them. 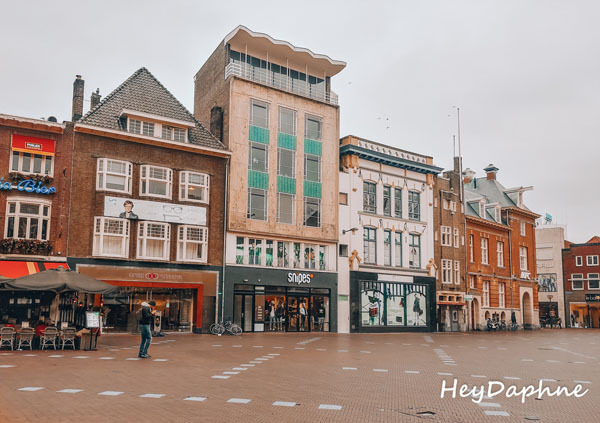 As I said earlier, Eindhoven is not the most typical Dutch city, so, a day trip to neighboring Den Bosch is a good opportunity to discover one of the most charming little towns in the country. 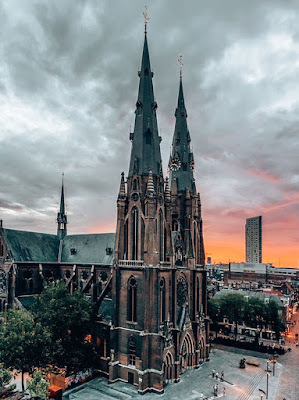 Den Bosch or 's-Hertogenbosch, is a beautiful city with cobbled streets, many historic buildings, a particularly imposing cathedral and interesting museums, which is located just 20' by train from Eindhoven. 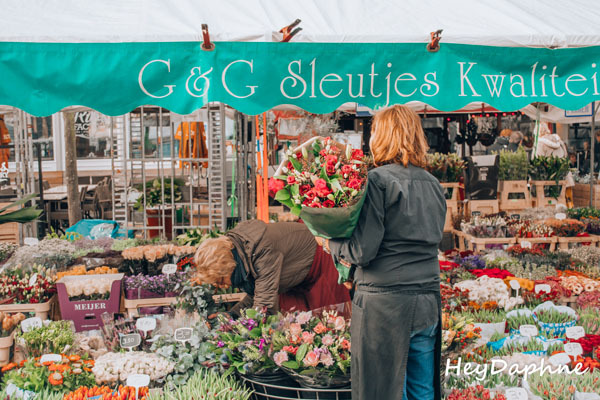 The best day to visit the city is on Saturday in order to have the opportunity to explore the huge outdoor market set up in Den Bosch's central square where you can find everything from local products and flowers to clothes and delicacies. 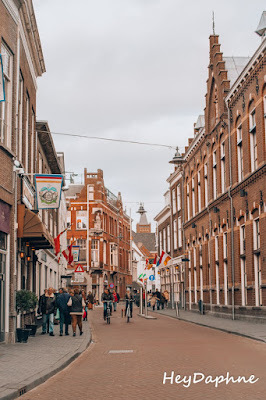 Another reason to visit the city is to try the famous Bossche Bol, the traditional dessert of the city, which you will find in every restaurant and café in Den Bosch, but it is worthwhile to try it at Banketbakkerij Jan de Groot, opposite city's train station.